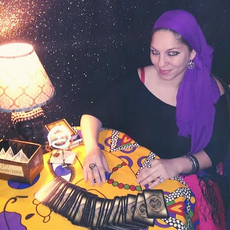 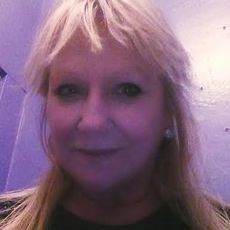 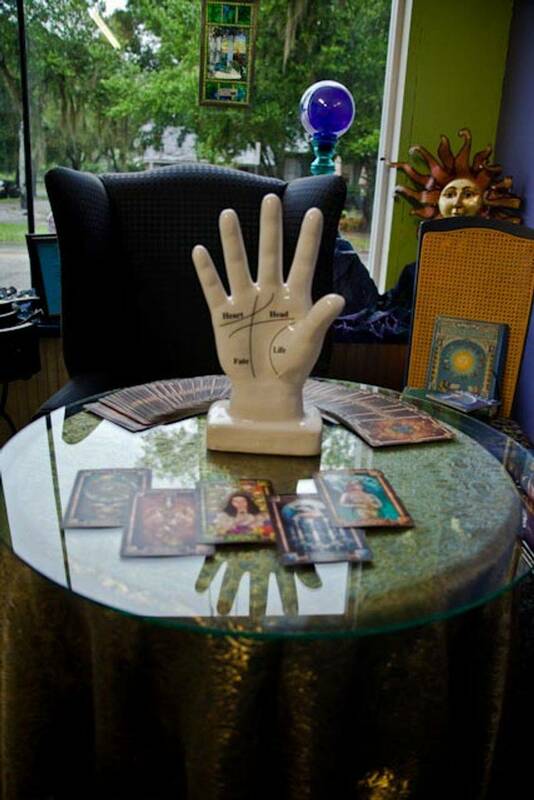 Tarot Readings range from $40-$55-$80 for 30, 45 or 60 minutes. 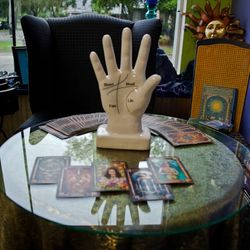 Tarot classes with Maya, Druid classes with Darryl, Herbal Classes with Amanda, Gemstone classes with Sean, are available and begin at $25 for 2 hours, including curriculum handouts. 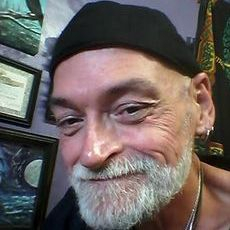 If supplies are provided there may be an additional $5 contribution required. 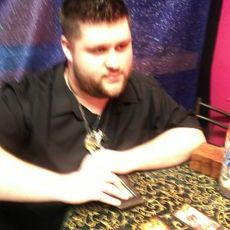 Typically the Druidry & Tarot classes last no more than 6 weeks with extended classes available.